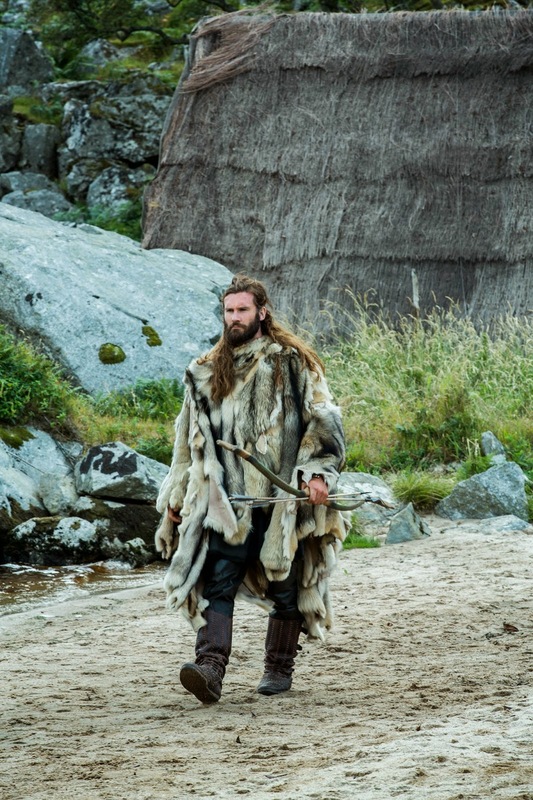 “Born Again” – Thursday, March 26 at 10 p.m.
Preparations for the Paris raid pick up pace, and Rollo ponders the Seer’s prophecy about his destiny. 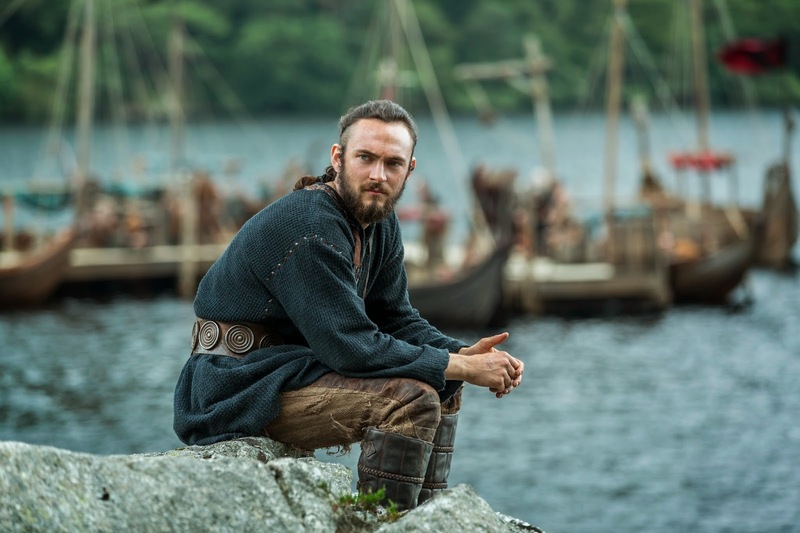 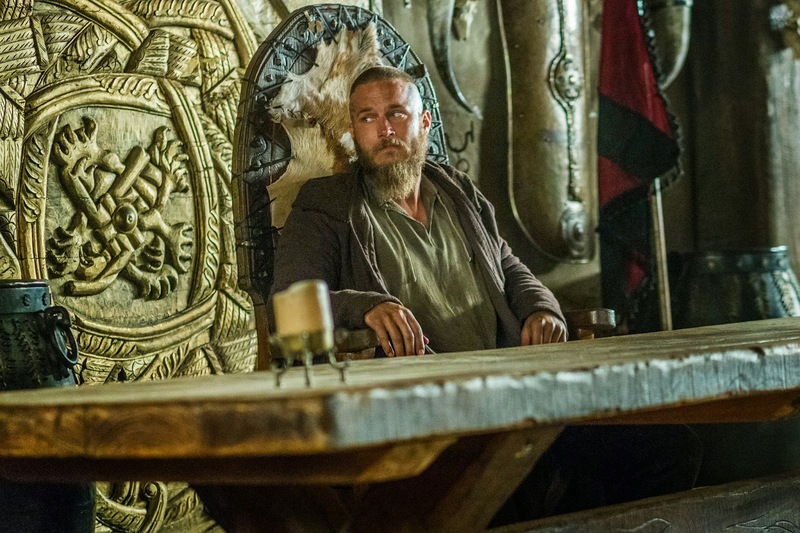 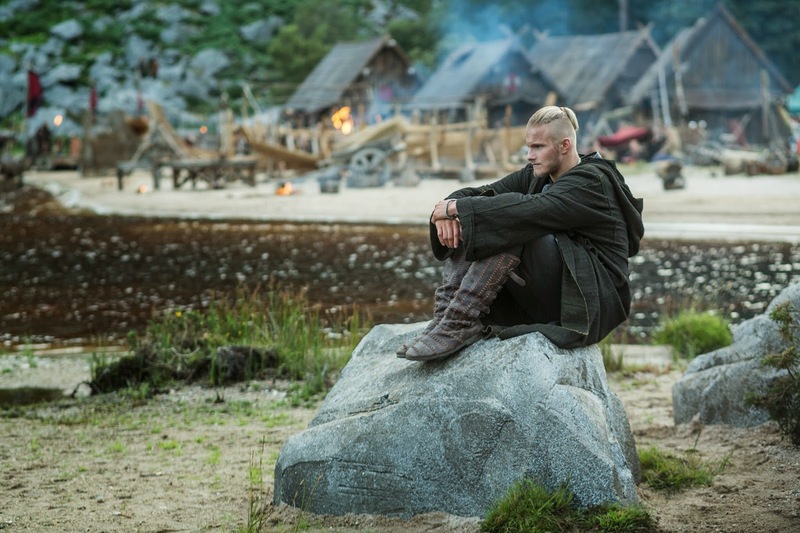 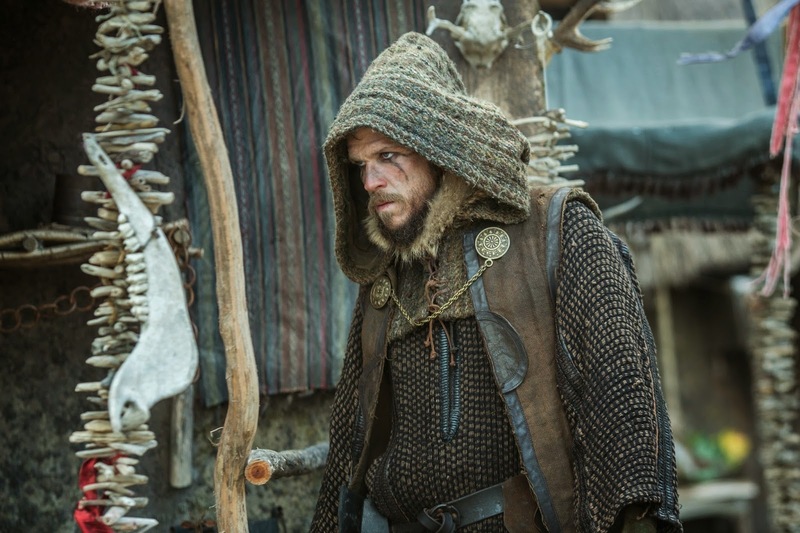 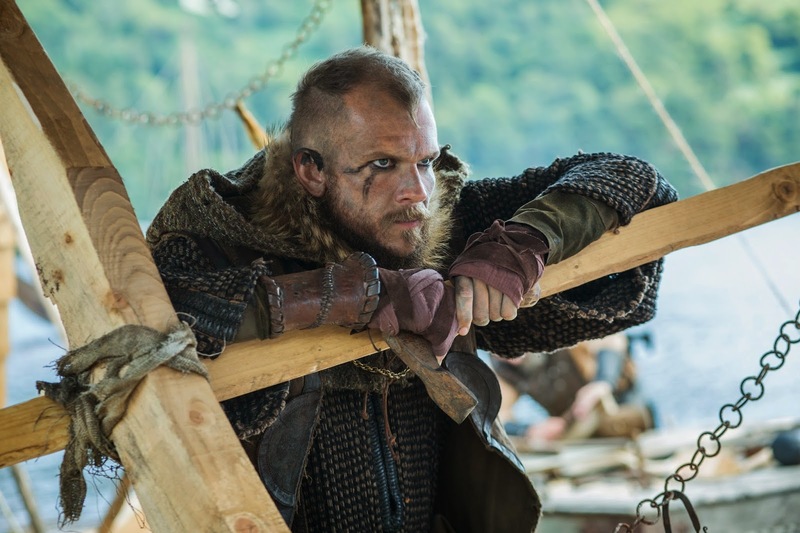 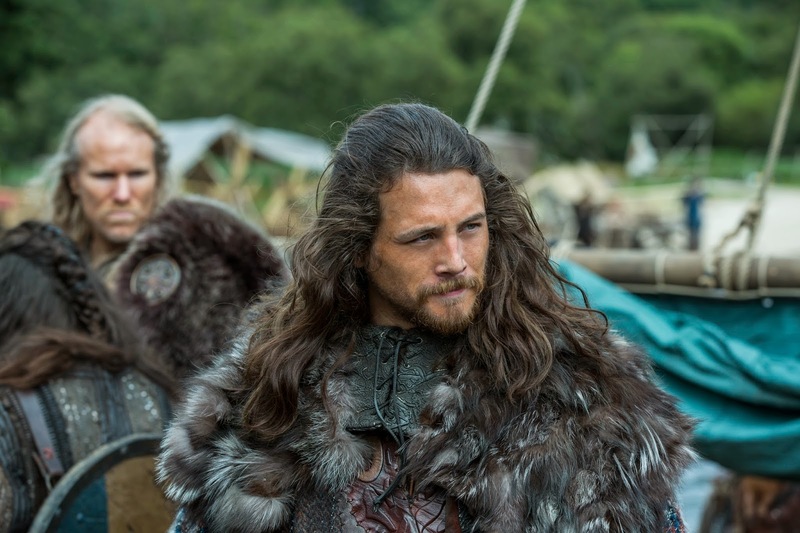 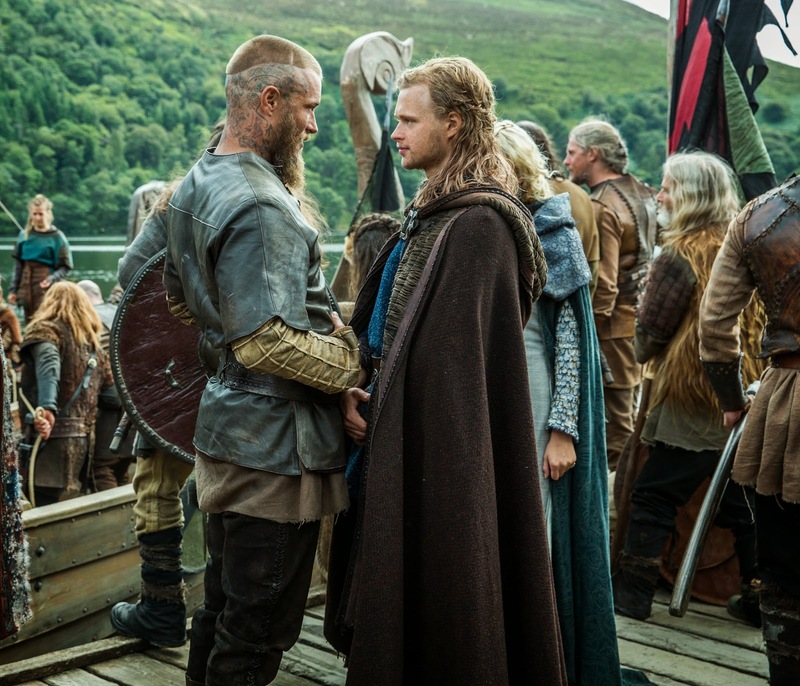 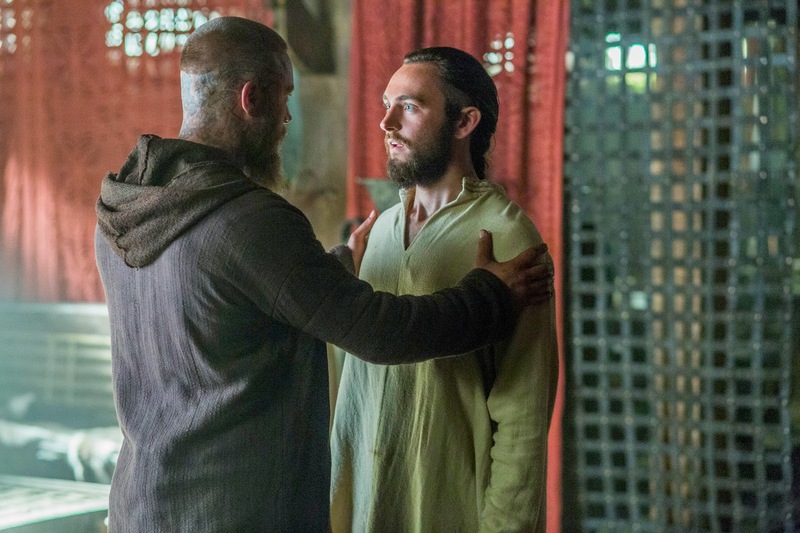 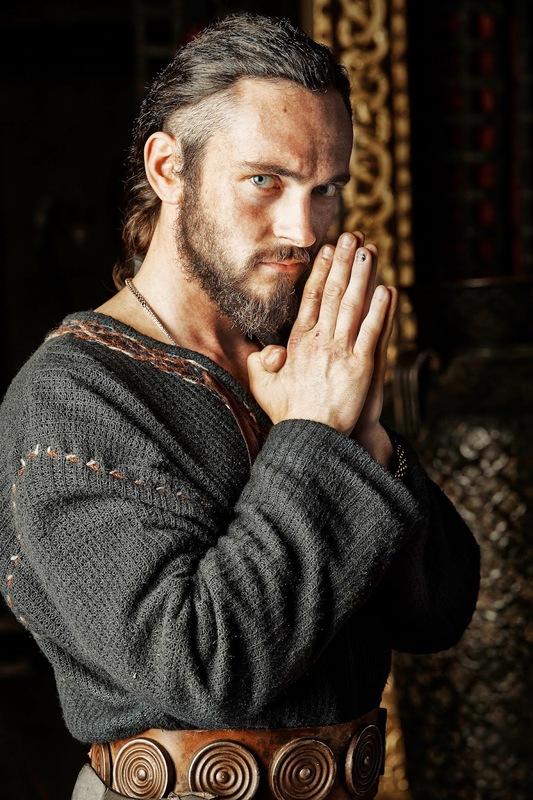 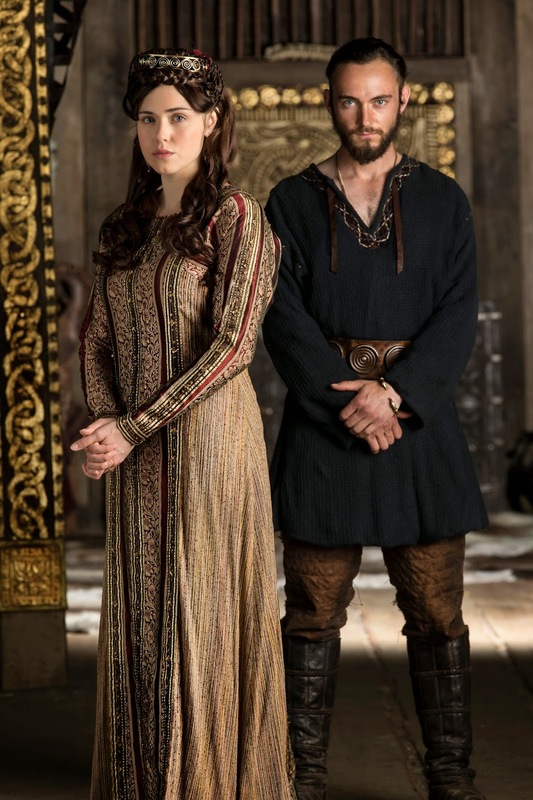 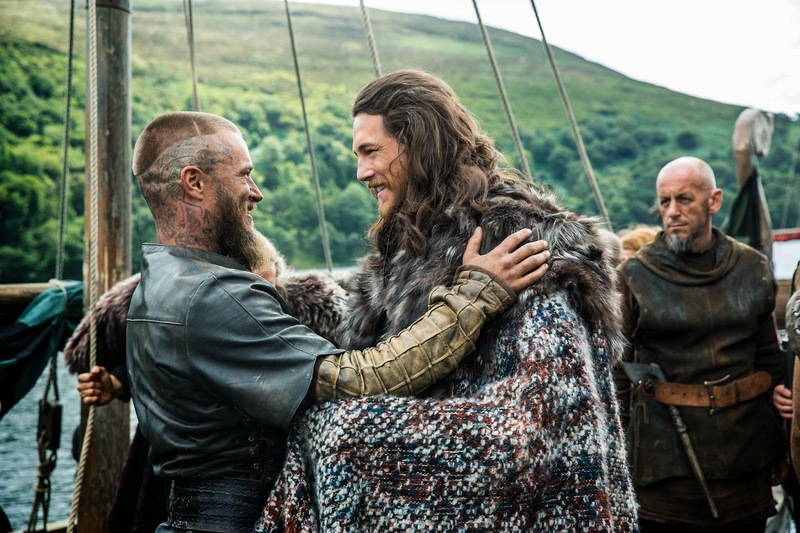 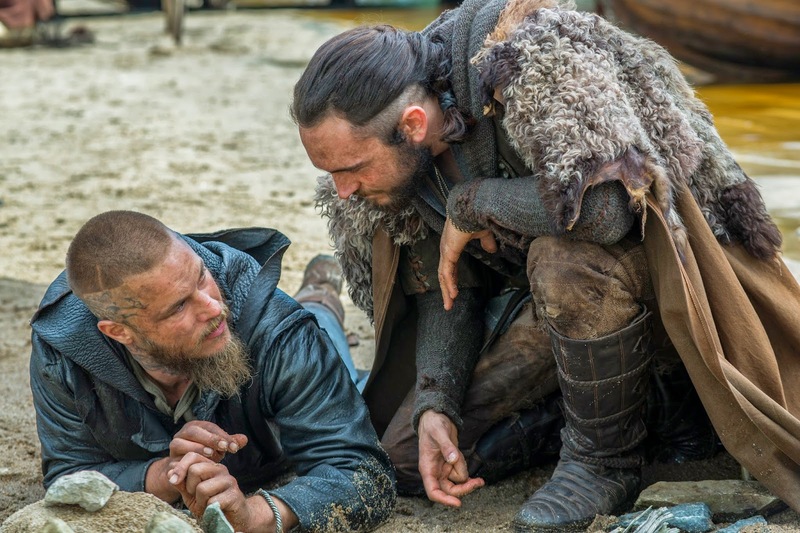 Kalf arrives in Kattegat to join the raid and the Viking fleet sails up the Seine and catches sight of Paris for the first time. 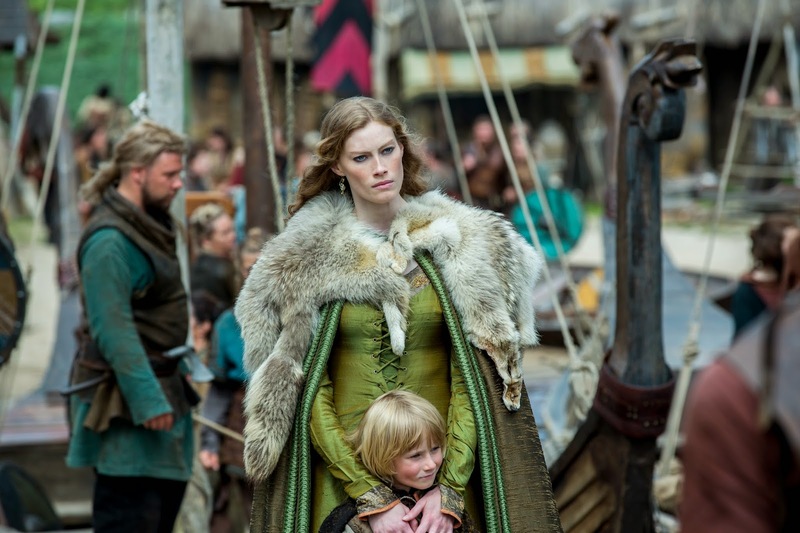 Porunn and Judith both deliver children, and with new life there is also death.